It hasn't been awarded to you yet because of the large amount of homework you have been recieving. 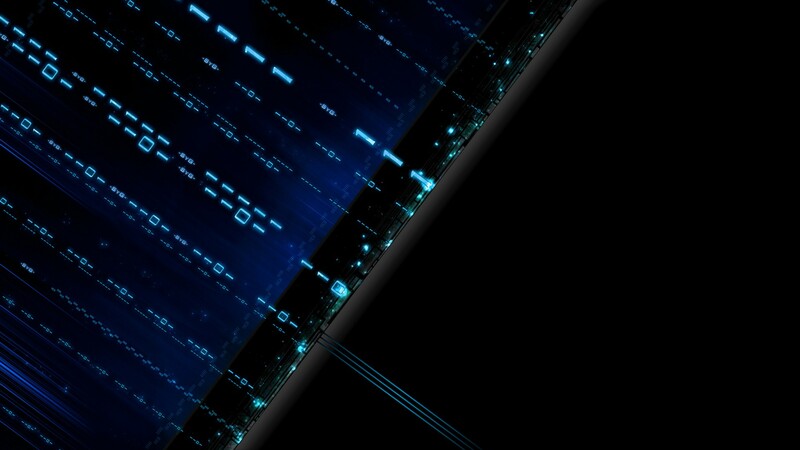 I wanted to wait so I could add it all up in one message and send it at one time, making it easier on Tonto. 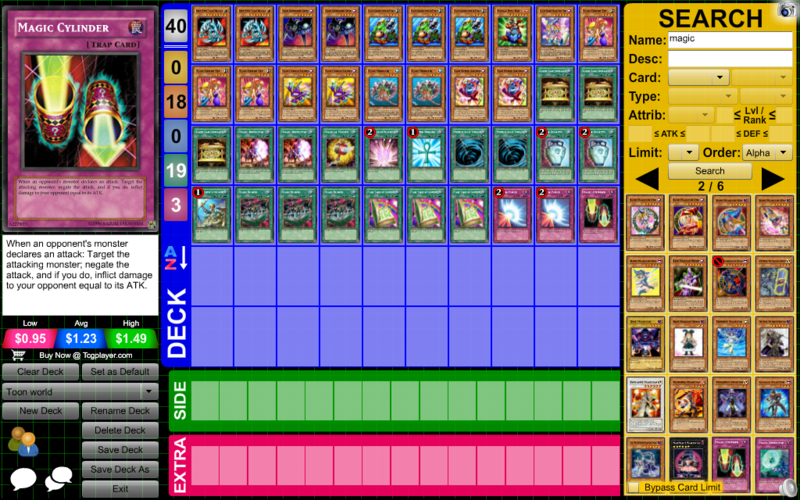 As I know you've been enjoying the homework so heres your FIRST deck you need to build for me! What's the deck you need to build? Get to it! 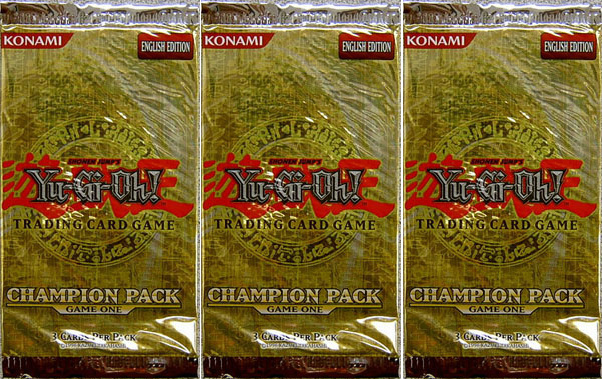 Remember 40 cards,a duel showing you won with the deck and a picture of the deck build! 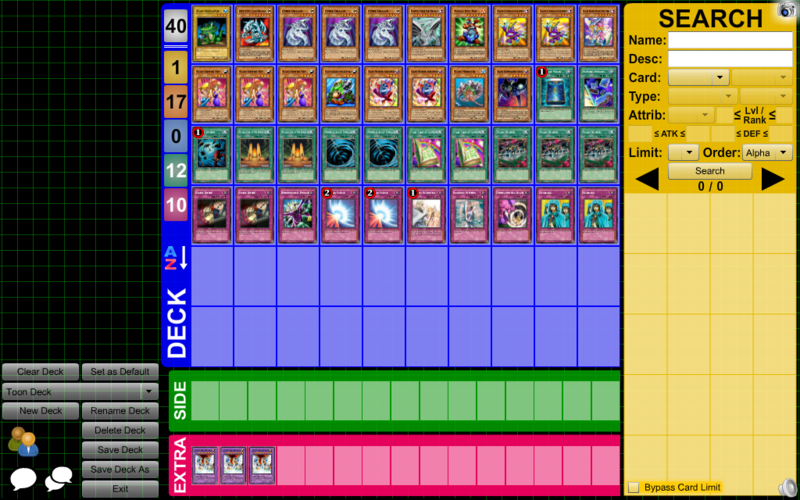 What are some combos and types of deck builds used in Elemental Hero Decks? Make sure to EXPLAIN how they work! 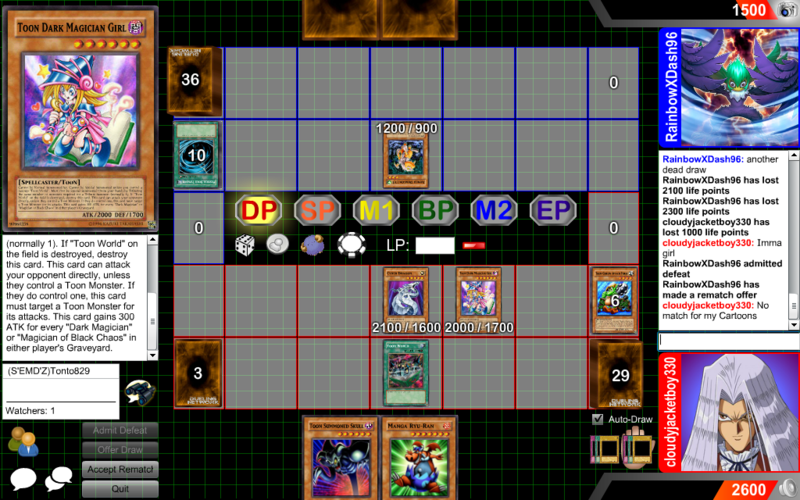 Obviously mask change in response to smashing ground or another card that pops your monster. Using prismas effect to dump a hero into the grave for miracle fusion. I have to say I only one one game against Dash. Then he owned me on the last two. Combos for Elemental Heroes. 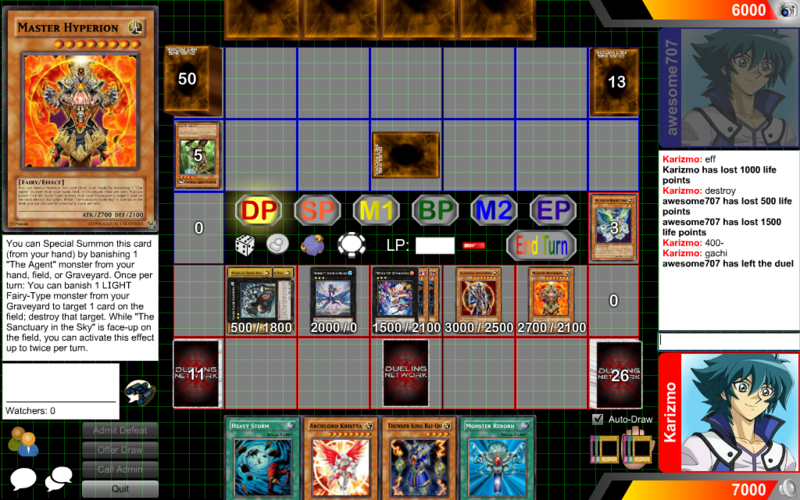 They had good points, Masked change and Super Polymerization make a great combos, and can make nice plays for you to win. ●Summon E-Hero Stratos, add 1 Hero monster to your hand, by using his effect, then activate Fusion Gate. 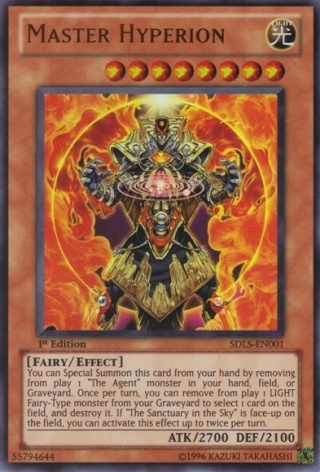 Next, use Fusion Gate's effect, and fuse 2 monsters from your hand, and banish them. (I usually fuse a light and Hero monster to make The Shining, or a water and Hero monster to make Absolute Zero) After fusing, you can then activate Maked Change, and summon a Masked Hero. (I'd prefer either Vapor so it can't be destroyed by card effects, Acid so you can destroy your opponents spells and traps, or Dian so you can summon Heroes from your deck each time he destroys a monster) From here on out, you can go for game. Once you have Shining and Zeroon the field with a Masked Hero, along with Fusion Gate, its pretty much game. Shining will just keep recycling the fusion. As you may we are going to be dueling the Yellow Dorm! If you haven't heard of this then I'll explain it below! Basically, each dorm is aloud to have 3 people to compete and we go up against the 3 Yellow Dorm students. You must use a deck that you made for homework! Which leads up to todays homework! karizmo you will be dueling as well. It'll be you vs hero to make a 4v4 and make sure the decks that are made are pm'd to you and not put in the thread. I want everyones deck to be a surprise. Will do, I pm'd it. You were Fantastic in the 4v4 today. Even though we didn't manage to get the win you all did great! I couldn't have asked for anything more from any of you. Even though we had trouble having time to practice you all impressed me. I can't say it enough. I am proud of each and every one of you! Never used Agents before. Wonderful save Karimo. Hence, this is what agents can do. I hope after seeing this you will become more motivated to make the Hw deck! Now that we have new students, and I welcome you, we can hopefully get more homework participation! What deck competes well against Mermails and give reasons why! 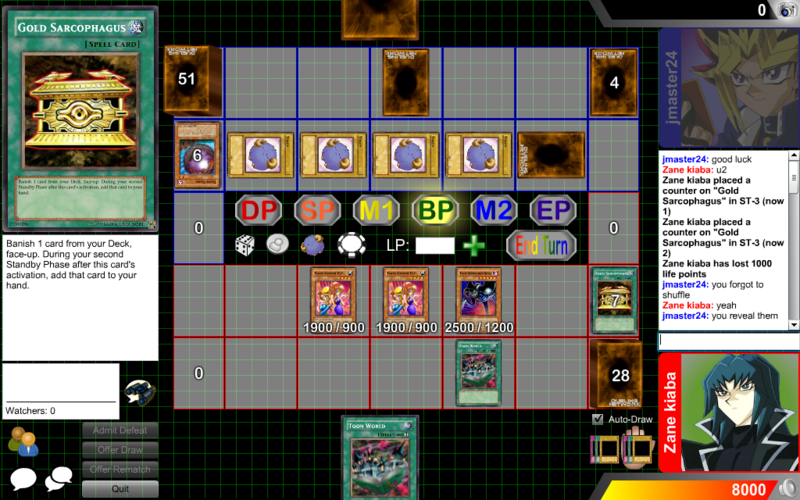 I would say a spell book deck could could counter them easily. The reason is some of them have effs which could lead to massive field destruction, hand destruction, and negating a special summon. Those reasons would kill the mermails in my opinion.